What Are The 4 Biggest Challenges Facing the Healthcare Sector? Over the years, providing and funding high-quality healthcare has come up against a number of challenges. Due to an ageing population, an increase in demand and associated spending has contributed to augmented stress to Australia’s healthcare system. In this article, we will be looking at the four biggest challenges that the healthcare sector is currently facing. Dr Ujjwal Rao, Senior Clinical Specialist, Elsevier highlights in his recent whitepaper that it is estimated that for every 100 hospitalisations per year, approximately 14 adverse events occur. This means that every year, there are around 43 million patient injuries that are avoidable. In The Global Burden of Unsafe Medical Care: Analytic Modeling of Observational Studies by Ashish K. Jha, he explored the degree of harm that came from unsafe medical care. Using disability-adjusted life years (DALYs), Kha measured the morbidity and mortality of patients due to specific adverse events. Referring to the 43 million avoidable injuries, Kha found that in terms of quality of life, almost 23 million years of healthy life was lost per year. For example, a recent study conducted in a major hospital in Melbourne found that in four months, 61.5% of patients had at least one medication error. The cost of these errors is not limited to patients. 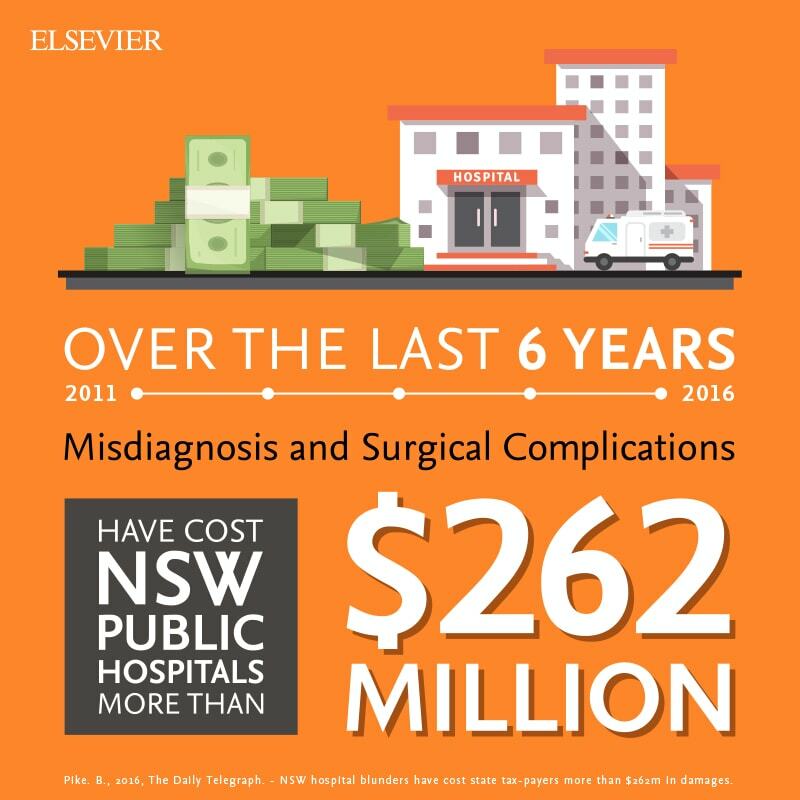 Last year, media reported that misdiagnosis and surgical complications cost NSW public hospitals more than $262 million in the last six years. What this means for the Australian healthcare system is that there is already a pre-existing condition for the existence of preventable deaths. It can be argued that greater education and research will go a long way towards improving these dire statistics, however other issues arise. In his paper Challenges and opportunities facing medical education, Densen states that by 2020, information about the body, health, and healthcare is predicted to double every 73 days. In fact, to keep up with Primary Care literature, a GP would need to read for 21 hours every day. When it comes to the delivery of high-quality healthcare. 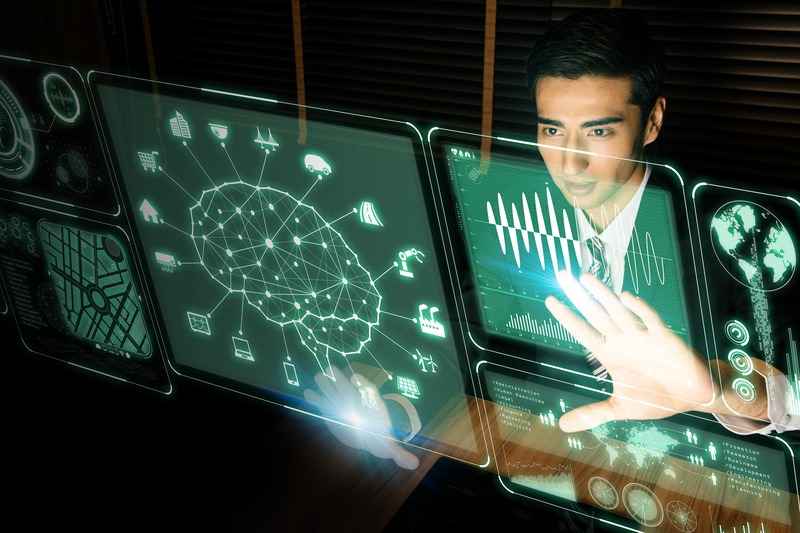 With this in mind, it has been suggested that integrating technology such as Clinical Decision Support Systems (CDSS) are the only way medical professionals can hope to keep up with the increase in information. You might be aware that the acceptance of new scientific discoveries into clinical practice can take a long time. However, this diffusion of medical knowledge is more drawn out than many realise. According to Balas, only 14% of new scientific discoveries make their way into daily clinical practice. Furthermore, those that do become accepted, take an average of 17 years to do so. This essentially means that patients are routinely waiting to be prescribed drugs or undergo procedures and interventions that have actually been proven to be effective decades ago. Unfortunately, there is no simple solution to this problem. That said, the use of CDSS (utilising guidelines built on the most current evidence-based information) at the point of care, will help overcome this challenge. Lastly, healthcare is currently being reformed globally. For example, payment models are increasingly moving away from Fee-For-Service (FFS) models to Pay-for-Performance (P4P) models. The idea behind this is that P4P models reward care providers for providing better quality care, whilst simultaneously penalising them for medical errors, adverse outcomes, and excessive diagnostic and treatment costs. Thus in the P4P model, providers and healthcare systems risk significant financial penalties if they are unable to avoid adverse clinical outcomes and unnecessary tests and procedures. In short, there are a number of obstacles that currently face the medical sector. For some of these issues, only time and extensive research and funding will ensure a lasting solution. However, organisations can take the lead by implementing various technologies such as CDSS to combat preventable medical errors. The implementation of CDSS (and its incorporation of evidence-based medicine) means that medical professionals and healthcare providers will be able to reduce variability, improve patient outcomes, optimise EHR investment, and overall improve the quality of care for patients. To read more about the challenges facing the medical industry, download Order Sets: A poka-yoke for clinical decisions.